Visit us today and enjoy our new urban style Salon and Spa, nestled in the beautiful City of Lowell's Downtown Arts District. We invite you to experience the friendly, relaxed environment we've created for you at Allura Salon. Take advantage of the many services we offer to both men and women that are guaranteed to revitalize how you look and feel.  Allura Salon & Spa is dedicated to creating a nurturing and comfortable environment for its clients. We invite you to share any ideas that will make your experience with us a more pleasurable one. Email Nimol Prak, Owner by clicking here. Please turn off your cell phones. 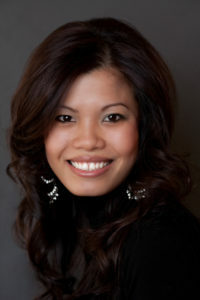 Our staff will gladly take messages while you enjoy your treatment undisturbed. We love kids, but the Spa is a place where Moms and Dads come to rest and recharge their batteries. So please, make babysitting arrangements and come enjoy the Spa without your little ones. Reservations and Cancellations: If you need to cancel your appointment, please call us 24 hours ahead of time; 48 hours for multiple services. We will charge you for a cancelled appointment only as a last resort.